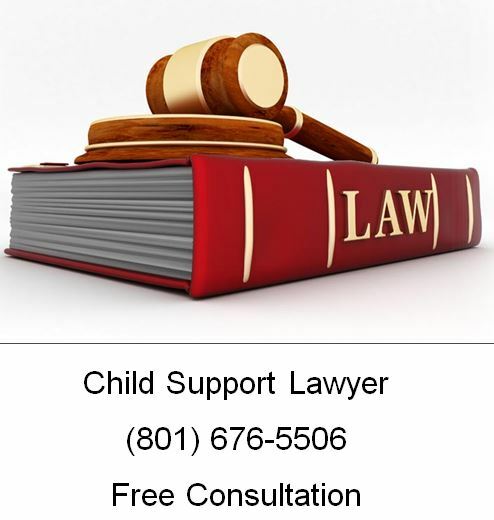 If you receive a formal request for child support (also known as a petition for custody, parent-time and support), you must respond promptly and accurately. In Utah you typically have 21 days from the date you were served with the petition and summons (if you were served inside the State of Utah) — if you were served outside of the State of Utah, youre written Answer is due in Court within thirty (30) days of the date of service. Your actions (or inactions) could impact your financial obligations for many years to come. You must comply with all instructions written on the petition. In the majority of cases, you are required to show up to court on a specific date. Do not miss this appointment. At your court hearing, the judge will analyze each parent’s income, the amount of time each child currently is spending with the parent and each parent’s ability to fulfill any of the child’s special needs. Based on these factors, the judge will determine who gets custody of the kids and what the arrangement will look like. To prepare for your hearing, collect information such as evidence of your income and any documents requested. If you are unsure that the child is yours, you are allowed to request a paternity test. If you do not show up to your meeting or meet your child support obligations, the court will take additional measures to collect the money. Delinquent parents could face penalties, including wage garnishment, license suspension, fines and even jail time. Divorced parents in every state have an obligation to support their children. Parents who are not the primary custodians are therefore required to make child support payments to assist the custodial parent with all costs related to raising a child. License penalties: Delinquent parents could have their driver’s license or professional license suspended or revoked until they meet their child support obligations. Passport penalties: Parents who do not pay child support could be prevented from renewing their passport, which in turn prevents them from leaving the country. This inconvenience can be enough to encourage them to pay off their debts. Contempt of court: A parent who does not meet their child support obligations could be held in contempt of court. In severe cases, he or she may face jail time. Wage deductions: In some situations, parents may request that the wages of the noncustodial parent be garnished. This means that child support payments are automatically taken out of his or her wages before they are even delivered. 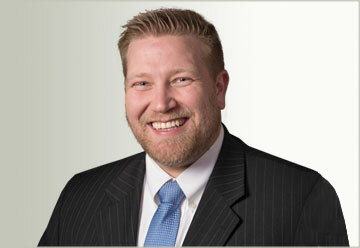 Federal tax intercepts: The state is allowed to intercept tax refunds to pay off child support obligations.